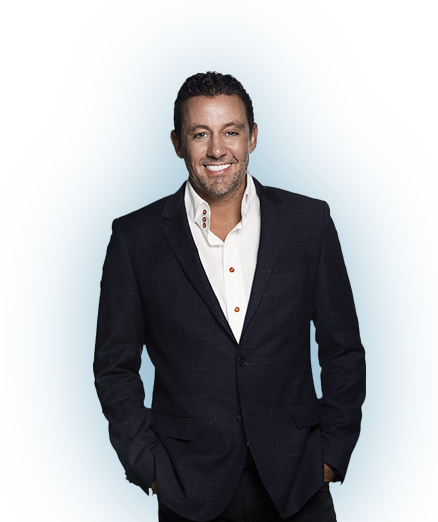 Greg Secker is holding his flagship Millionaire Makeover Event. Register for a free 2-Hour Workshop with MasterTrader Greg Secker below. Greg’s opinions on Forex Market Direction and Trading Opportunities are regularly featured on major market channels including CNBC, Skynews, Bloomberg, TV3 Ireland, Channel M and BEN TV. He’s shared the stage with Tony Blair, Sir Richard Branson, Lord Alan Sugar, and Donald Trump. We believe that in 30 minutes a day, you can build a luxurious lifestyle – HOW? – by trading Forex. Book a place at one of our Coaching Workshops now.